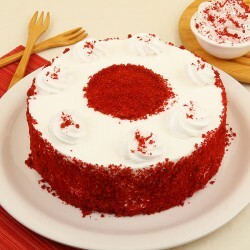 There is nothing that completes a party like a delicious piece of good cake to grace it. 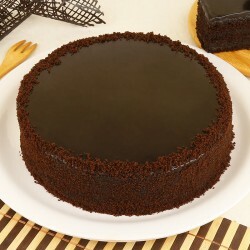 Order a cake delivery in Howrah and share some decadent happiness with people you love the most. 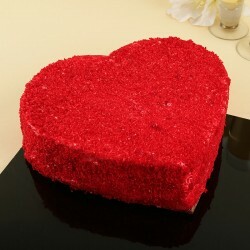 Scroll through our vivid range of cakes available in all sorts of colors, sizes, flavours and prices. Standing tall in pride on the banks of river Hooghly, Howrah is the port town of West Bengal with vivid historic significance. The people of Howrah are sweet Bengalis who never miss a chance to enjoy a sugary delight. 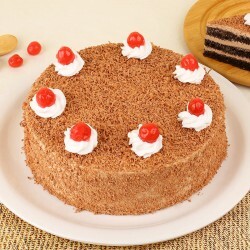 Gear up and Send Cakes to Howrah with services from MyFlowerTree. 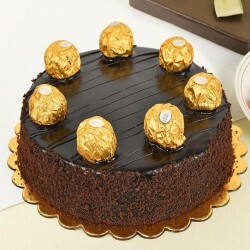 We offer a delightful range of cakes at economic pricing and ensure free timely delivery when you order with us. Enjoy our hassle free services on click of a few buttons. Do not let the geographical distance between yourself and your loved ones deter you. 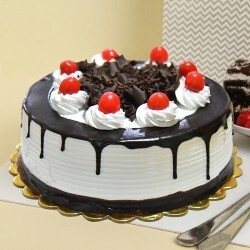 Order them a cake delivery in Howrah and treat them on a surprise. 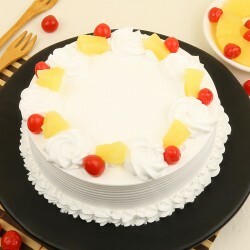 Celebrate our range of delightful cake flavors like chocolate, vanilla, strawberry, butterscotch and pineapple. 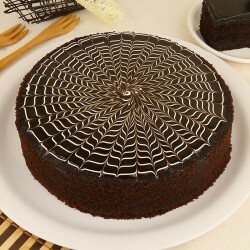 Be amazed with our collection of more exotic cakes that amaze your taste buds. 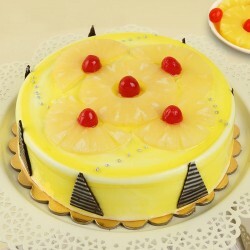 Be it our Decadent Birthday Fondue Cake and Cherry Pineapple Delight Cake, our patrons keep coming back to us for more. 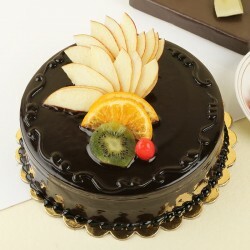 We gave also got a collection of 5 Star cakes that we have on offer for people of exquisite taste and preference. 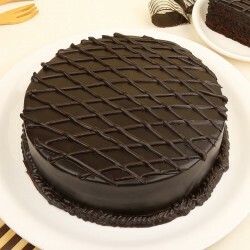 These edible selections are baked at premium sweet boutiques of the town and are available when you avail 5 Star cake delivery. our special Photo Cakes can easily be customised to suit your preference. Get a personal picture printed or a quote done on our creative and customisable photo cake. We host a glorious collection of tea cakes on our website. Our cheesecake options are tempting to lure all sweet tooth. Be it cupcakes or cake jars, both are value offerings for someone looking for options a bit different than traditional cakes. 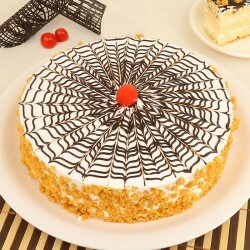 We deliver the cakes that are freshly prepared at renowned bakeries of the town in a hygienic environment. The collection of cakes we curate suit every size of budget, flavour preference and design fetish. 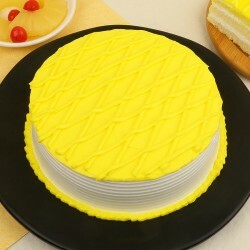 Avail online cake delivery in Howrah right away. We excel at cake deliveries in the city ensuring that cakes reach to you fresh, intact in design and flavour. 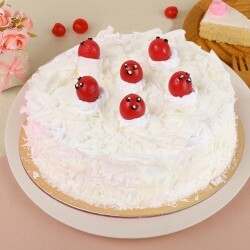 We have a team of delivery experts that work on packing the cake for delivery so as to retain its form and flavour when it reaches the recipient. 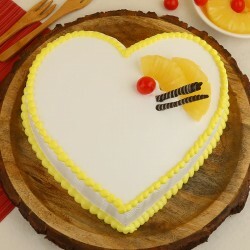 MyFlowerTree offers timely delivery of best quality cakes at affordable pricing. 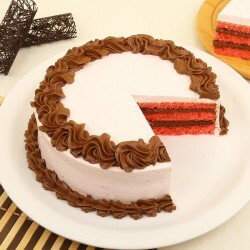 Log on to our website and place an order for any date for online cake delivery in Howrah. 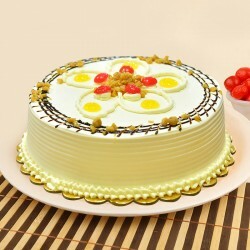 We are there to help you with last minute party preparations with same day cake delivery in howrah. 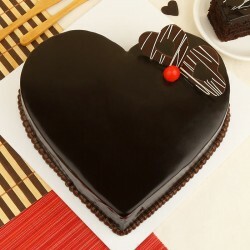 It's hard to think of a happy occasion without a cake. Pair your favourite cakes with fresh flowers, chocolates, cookies, stuff toys, mugs and cushions to make a splendid offering. We are gearing up to bring to you one all inclusive portal that caters to all your gifting needs. Our specialised selection of gifting combos make the choice of gift easier and economical.